I got the best reaction from the teenage girls, for some reason – they flipped for them. There were two short rows left when we were cleaning up after the meal, and I asked one of them if she wanted any more before I put them in my trunk and she took another three, saying she’d already eaten five. I’d say that’s a pretty good endorsement. 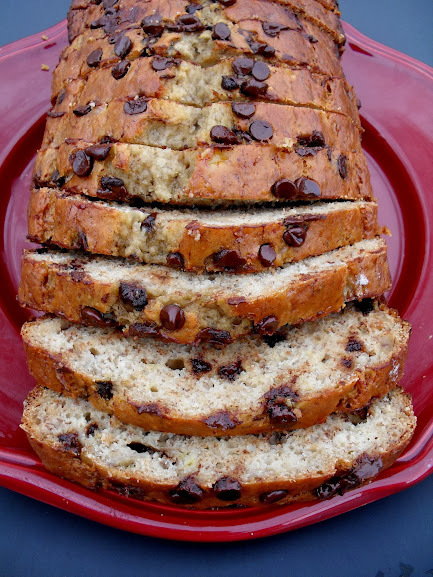 The bars have a nice, moist crumb, and really good classic banana bread flavor, but the thing that makes them stand out is the browned butter icing. I knew brown butter and bananas was a good match, and that’s why I worked so hard to perfect my recipe for Brown Butter Banana Bread. But I think that the flavor comes through so much better when used in an icing on top of the bread. Oh soooo delicious! Heat oven to 375F. Grease and flour a 10×15 jelly roll pan or line with parchment paper (for thicker bars use a 9×13 pan and bake longer). Beat first four ingredients until creamy. Blend in bananas and vanilla for one minute. Add dry ingredients and blend for one minute. Stir in nuts if desired and spread in pan. The pan will be very full but it’s OK, it won’t rise over the edge during baking. Bake 20 to 25 minutes until golden brown. Allow to cool on a wire rack while you make the frosting. For the browned butter frosting: Heat butter in saucepan over medium heat past the melting point until it is boiling and a delicate brown, stirring constantly. The solids will separate and turn into chocolate brown flecks at the bottom of the pan. Remove from the heat and immediately add the remaining ingredients. 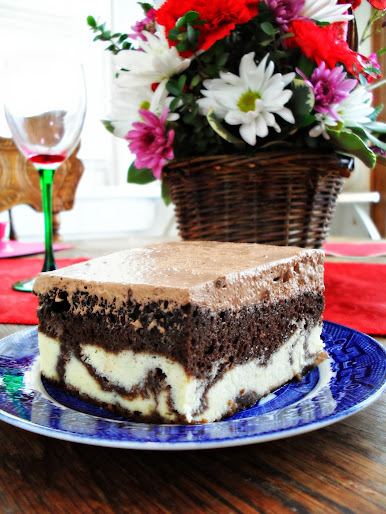 This should be thicker than a glaze and thinner than frosting. Using a spatula, smooth over the top of the Banana Bread Bars immediately. The frosting will be easier to spread once it’s on the warm bread. If not serving the same day, let the pan sit out until cool and the frosting is dry to the touch, then cover with foil until ready to serve. These will last several days at room temperature, but I found them even more delicious when served cold from the fridge! Posted in Brownies & Bars and tagged baking, banana bread bars, banana brownies, brown butter, browned butter, monkey squares, recipe, squares. Bookmark the permalink. 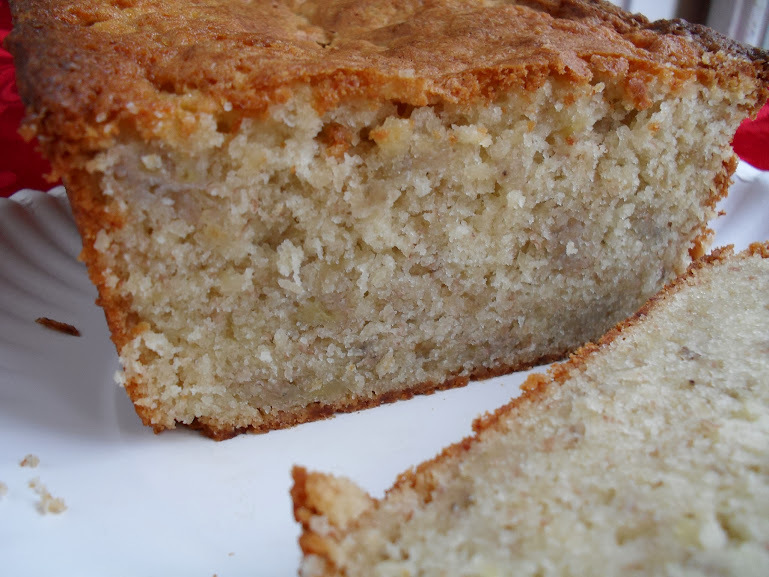 The banana bread bars sound so good and I’m also glad you’re posting links to some of your old recipes. shut up. banana bred is my fav i cant believe i never though it could get better! holy cow. I would take these over cupcakes any day!!! Oh, so glad you posted this…I did banana bread bars, and tried it with a cream cheese frosting thing on top, but it was too rich, too much…. this topping is probably just right. ooh man, browned butter icing is a great idea. Definitly getting on that train. i am definitely gonna try these out soon :) yum! I wouldn’t need anything fancy if these were around Veronica, they look WONDERFUL, it’s funny that the teenage girls were the wise ones! It was torture looking at this post. I mean it. DROOLING! 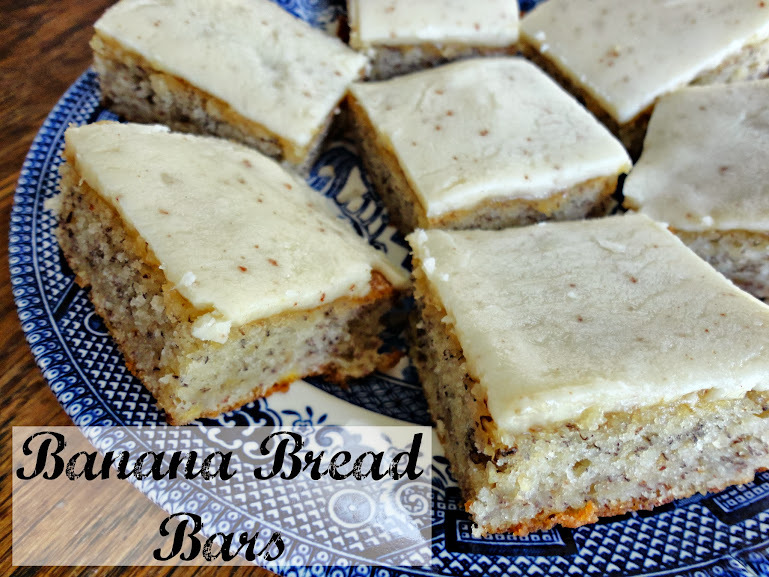 i’m sorry you didn’t get to make some showstopping cupcakes or cake, but these banana bread bars look like a super awesome substitute! baked these this morning and they are excellent! Yep, definitely making these. Browned butter frosting? Sold.